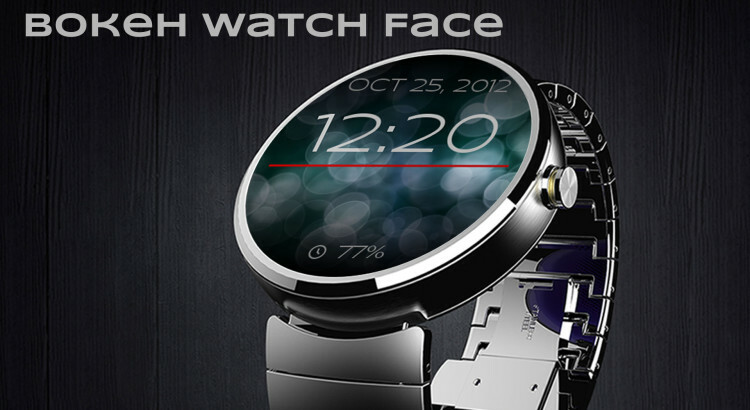 To become beta tester of Bokeh Watch Face you just have to join the following Google+ community. There you can find a link to opt-in for beta testing of our application on Google Play. As beta tester you will receive latest versions immediately from Google Play store before they get released officially. We are also open to all test feedback. Here is the link to Bokeh Watch Face Testers Community.